Why would someone want to save a webpage, why don’t they just bookmark it? Bookmarks are good as long as your internet connection is up and the website is working. If either of the two fails, your bookmark will be of no use. Moreover, you may lose connectivity when you are going from one place to another. In those cases, having a web page with the required information saved is a good idea. There are many ways you can save a webpage. I have gathered six of them, and will explain all of them to you in detail. Obviously, the second method is preferred, but having so many files for a single webpage is not meaningful for some of us. This problem is solved by the methods below. 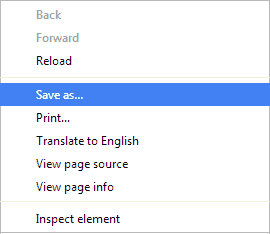 The best way to save any webpage is to generate a PDF file for it. You can save all the data as it appears on the webpage and you get only file to keep. This relieves you from the hassle of managing multiple HTML, CSS, Scripts and image files. 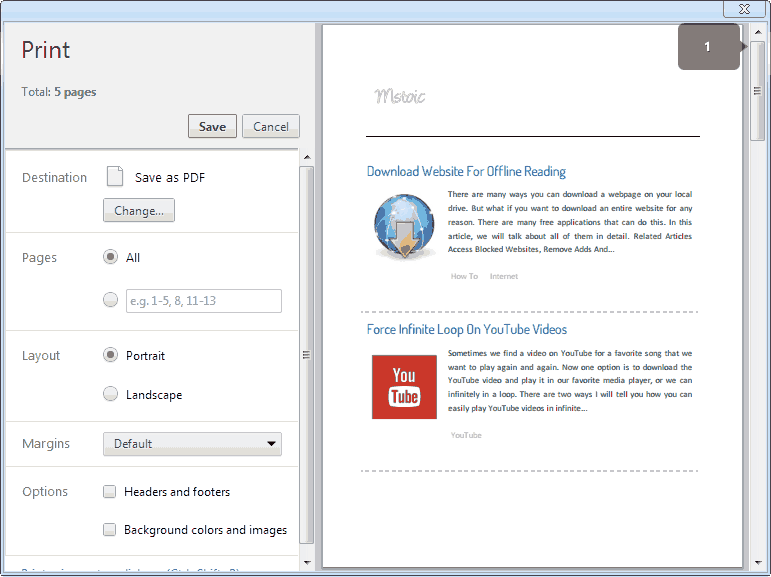 Pocket is the best way to save any number of webpages for offline reading. 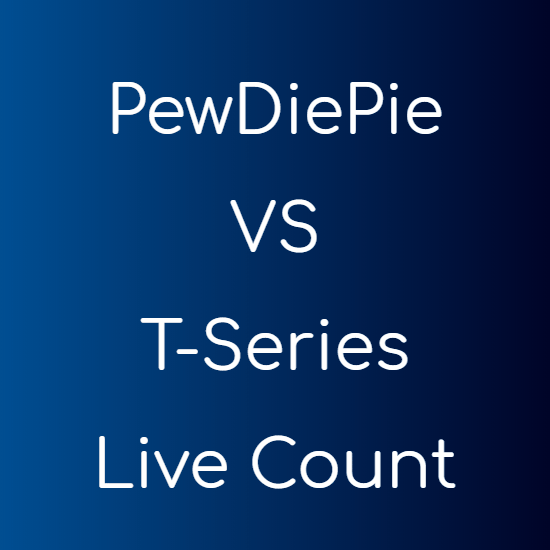 It has extensions for all the major browsers and a web app too, though the web app can only be used for bookmarking and not saving (which is all you would need if you are online). It also has many applications for all the popular mobile operating systems, covering Android, iOS, BlackBerry OS, S60 and many others. You can also check the complete list of Pocket applications. The only two things you will ever need to reap the benefits of Pocket is a free Pocket account and an app for your device/browser. The applications also sync automatically with your account, which makes it possible to have all your saved pages on all your devices. Pocket is really a very nice service and I highly recommend using it. If you are a blogger or you want to annotate or add content before saving your webpage, then saving it as an image should be your best choice. The best tool to take full page screenshots is FireShot. The extension is available for many popular browsers like Google Chrome, Mozilla Firefox and Internet Explorer, besides others. The extension allows you to edit the screenshots before saving, you can add text, change colours and do many other things with the saved webpage. It can also upload your saved webpage to social networks and even print it for you. If you don’t want to add another extension to your browser, then Web-capture will be the service you should look up to. It only needs the URL of the webpage you want to save and the format you want to save your screenshot in. It will automatically capture a full page image of the URL you give it. If you are more interested in the text part of the webpage then you can use a text editor to save the webpages. You can mark and copy the text you are interested in on the webpage, then go to the text editor of your choice and paste it. On an editor with Rich Text Formatting capabilities (like Microsoft Word), you will be more comfortable by pasting with the “Keep Text Only” approach. If you want to save complete webpage then first press “CTRL + A“, then “CTRL +C” on the webpage, and then press “CTRL + V” inside the text editor to paste it. There are many applications that can download complete websites for you. This is useful when you follow some website and you don’t want to miss any article from it. If you are interested in doing so, you can read our article on downloading entire websites for offline reading.